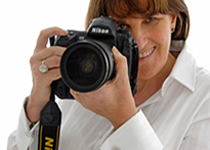 Michelle has 25 years experience in the field of luxury hotel and travel photography. 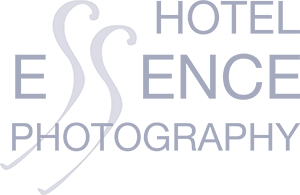 She is passionate about all aspects of photography and especially the Hotel Essence project. Joaquin has more than 20 years experience in working alongside Michelle on various locations around the world and in her studio. He loves working with models, is passionate about architecture and enjoys travel. A great team player. Joaquin studied Fine Art and Photography at Seville University. Chris works alongside the crew providing a valuable planning resource, ensuring that the photo shoot runs according to schedule. He oversees the logistical aspects of the project. His technical knowledge of the photography equipment and back-ups, contribute to the smooth running any hotel photography assignment. Sarah is a genuine all-rounder and born multi-tasker who brings a high level of organization to any photo shoot, creating schedules, downloading/sorting images on-site and working on post production. In addition she works as an in-house designer and studied Graphic design at the University of Derby. 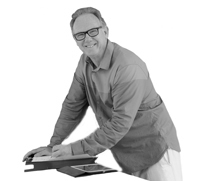 Allan has 20 years experience in commercial and editorial styling for international magazines and corporate clients. His assignments include luxury and historic hotels. Allan is Scottish by birth and has resided in Barcelona for the last 20 years. Elena has a passion for food and room styling and has worked in the commercial photography industry since 1996, including experience as a product coordinator. David has worked in conjunction with Michelle in numerous European assignments over the last decade. He has considerable experience in lighting and food styling. A keen sailor and skipper he crosses the Atlantic at least once a year – loves travel and culture. Annie has been writing for the travel sections of UK national newspapers and magazines for around 18 years. 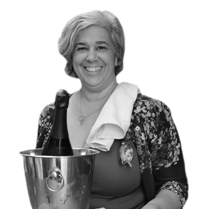 She is the Spain expert for The Telegraph, for whom she regularly reviews hotels. She also writes about hotels for Elle and Red magazines, as well as for Time Out and National Geographic guidebooks. Fiona is a travel writer whose area of expertise is Andalucía. As the Telegraph’s local expert, she has stayed at and reviewed a large number of hotels both in Seville and around the region. Her hotel features have also appeared in Condé Nast Traveller, Sunday Times Travel Magazine and Red. In addition, she has been Social Media Manager and Editorial Consultant for several high-end hotel and travel companies in Andalucía. 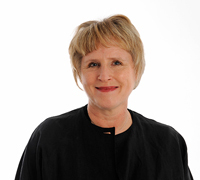 Fiona has also worked on an editorial basis for clients such as Sofitel, British Airways and Virgin Atlantic. 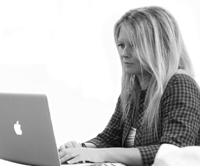 In her work as an art director Cheryl has had plenty of experience when it comes to digital work flow from camera ready images – downloading, key wording and cataloging to print – and also organising the photo shoot schedules. Cheryl and Michelle have collaborated for over 20 years on photographic projects. British journalist and stylist Pam Elson covers the fields of travel, interior design and gastronomy for glossy magazines and websites. She has worked as a stylist alongside many international photographers in London, France and Spain. The goal of photo hotel styling is to make a photograph look as though there wasn’t a stylist involved – naturally beautiful. This art involves a mastery of color, composition, style and design. Pam works with art directors, photographers, clients, project managers and others to communicate the desired impression. College educated she went on to work at the UK’s best selling woman’s magazine title, specialising in home, food and lifestyle, and has worked for some of the UK’s major companies. She now continues to work in the field of styling for both international and European hotel and media clients.